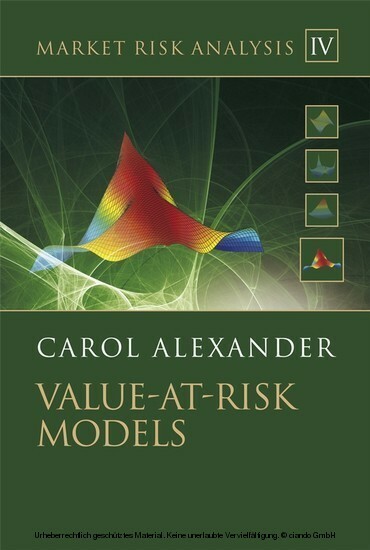 Written by leading market risk academic, Professor Carol Alexander, Value-at-Risk Models forms part four of the Market Risk Analysis four volume set. 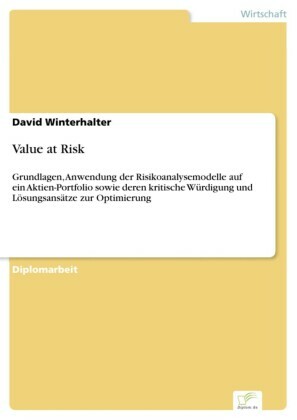 Building on the three previous volumes this book provides by far the most comprehensive, rigorous and detailed treatment of market VaR models. 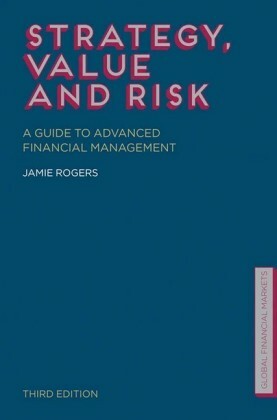 It rests on the basic knowledge of financial mathematics and statistics gained from Volume I, of factor models, principal component analysis, statistical models of volatility and correlation and copulas from Volume II and, from Volume III, knowledge of pricing and hedging financial instruments and of mapping portfolios of similar instruments to risk factors. 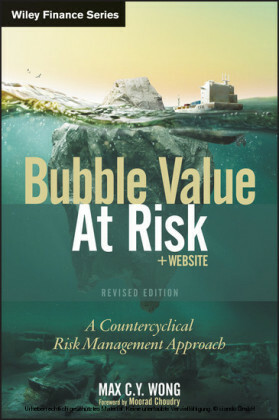 A unifying characteristic of the series is the pedagogical approach to practical examples that are relevant to market risk analysis in practice. 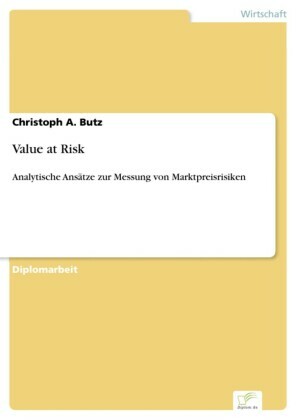 All together, the Market Risk Analysis four volume set illustrates virtually every concept or formula with a practical, numerical example or a longer, empirical case study. 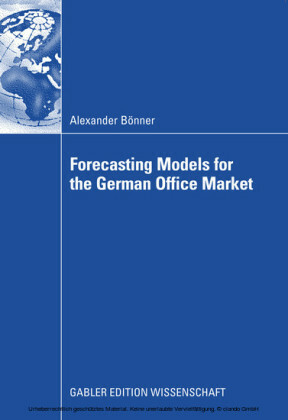 Across all four volumes there are approximately 300 numerical and empirical examples, 400 graphs and figures and 30 case studies many of which are contained in interactive Excel spreadsheets available from the the accompanying CD-ROM . 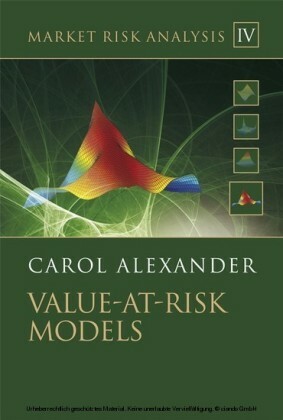 Empirical examples and case studies specific to this volume include: Parametric linear value at risk (VaR)models: normal, Student t and normal mixture and their expected tail loss (ETL); New formulae for VaR based on autocorrelated returns; Historical simulation VaR models: how to scale historical VaR and volatility adjusted historical VaR; Monte Carlo simulation VaR models based on multivariate normal and Student t distributions, and based on copulas; Examples and case studies of numerous applications to interest rate sensitive, equity, commodity and international portfolios; Decomposition of systematic VaR of large portfolios into standard alone and marginal VaR components; Backtesting and the assessment of risk model risk; Hypothetical factor push and historical stress tests, and stress testing based on VaR and ETL.